While only 11% of B2B companies are implementing ongoing influencer marketing programs, 55% of marketers plan to spend more on influencer marketing in the coming year. Even with growing budget commitments, many B2B brands are not entirely sure about how to execute influencer marketing. Fortunately, brands with mature influencer marketing programs like SAP are elevating the practice. 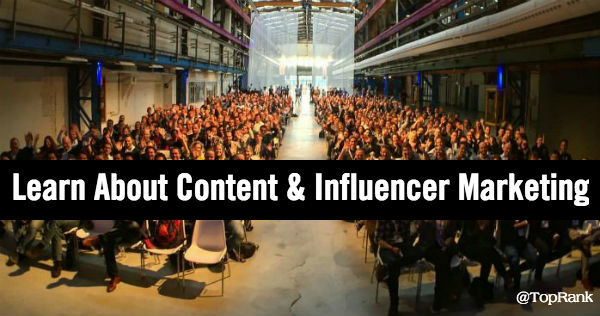 In this presentation with Lee Odden, CEO of TopRank Marketing and Amisha Gandhi, Head of Influencer Marketing at SAP, you will learn through several examples about the strategies and best practices that can unlock success for an Enterprise B2B content and influencer marketing program. 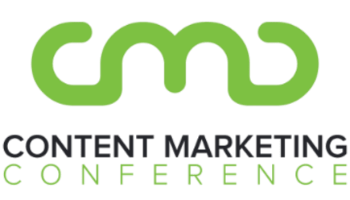 Whether you would like to learn most about Millennials and B2B influencer marketing or content integrated with influence, SEO and social media, there’s a topic for you in the schedule above. Not only can you learn from Ashley Zeckman and myself, but our clients from LinkedIn Marketing Solutions (Alex Rynne) and SAP (Amisha Gandhi) are presenting as well. If you are already attending one of the events above, please do be sure to let us know!